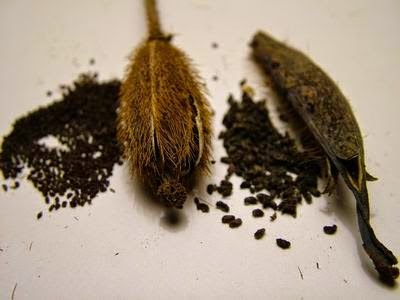 If you are looking to purchase blue poppy seeds then you are in luck as the blue poppy - Meconopsis baileyi is now part of the standard stock range at the 'Seeds of Eaden' seed shop. 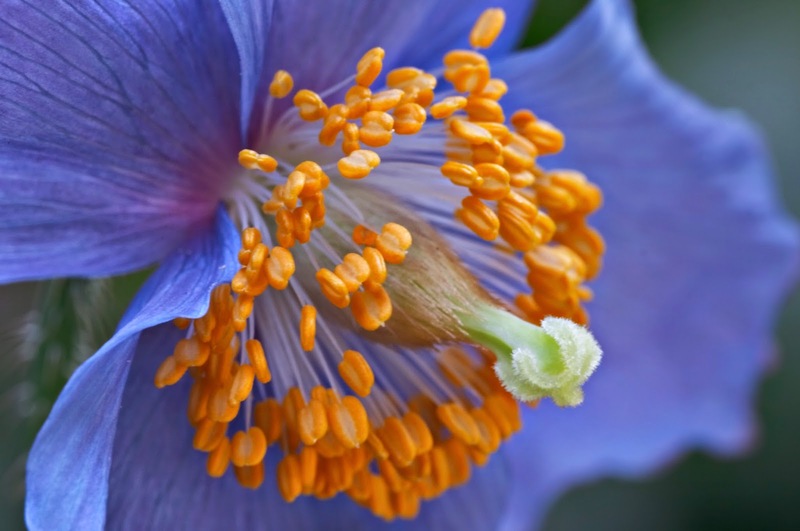 Formerly known as Meconopsis betonicifolia and perhaps more commonly as the Himalayan blue poppy, this darling of a hardy perennial is must for those gardeners looking for something a little more unusual. Although the flowers are similar in design to true poppies, and the genus closely related as it from Papaveraceae family, they require significantly different conditions if they are to thrive. True poppies are from the genus papaver, the majority of which have evolved to survive long, dry summers. However Meconopsis require cooler and far wetter conditions. 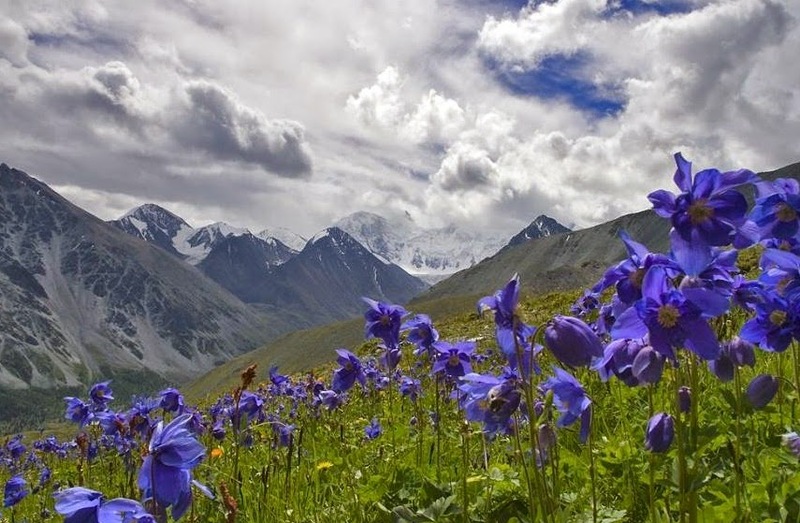 The Himalayan blue poppy has been dogged by reports of poor performance for many years but this is only because the conditions of its native habitat are rarely taken into consideration. When germinating blue poppy seeds it is advisable to pre-chill seed for 3-4 weeks in the salad drawer of a refrigerator. do not place in the freezer! The best times of year to sow are in winter and early spring, although you can have success sowing in March to April. Using a modular seed tray, fill with a good quality compost such as John Innes 'Seed and Cutting', but consider mixing in a couple of handfuls of horticultural grit-sand before hand to improve the drainage further. Sow one seed per module and gently press in to the surface of the compost. Meconopsis seeds require light to help initiate germination so cover the seed with a light sprinkling of compost or vermiculite. Gently water with a soft rose or partially submerge the tray into a large bowl of water to allow the water to naturally soak through to the top of the compost. Place the tray outside in a cold frame or cool, sheltered position. You will need to keep the compost moist, not waterlogged, and protect from heavy rain which can knock the seed out of the compost. It is fine for the seeds to be exposed to frosts as this will help to break dormancy. Leave outside for 5-6 weeks then bring the modular tray back under protection at a temperature of between 13-18 degrees Celsius. You can use a heated propagator to achieve this or seal inside a clear polythene bag. Place in a warm, bright room, but one that is out of direct sunlight to avoid drying out the compost. 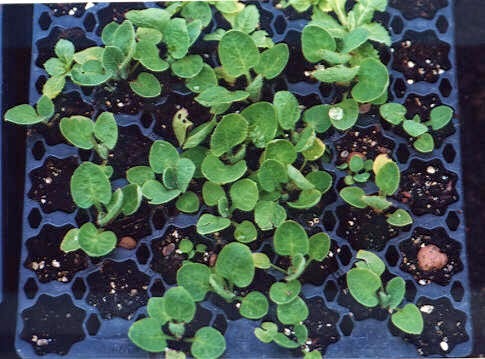 Germination can be erratic but once the seedlings have established a decent root system their module can be popped out and potted on into 3 inch pots containing ericaceous compost. After 6 weeks or so hardened them off of 10-14 days before either potting them on into 2-3litre pots or planting them into their final position. Blue poppies prefer a deep, moist loam in a sheltered semi-shaded position.